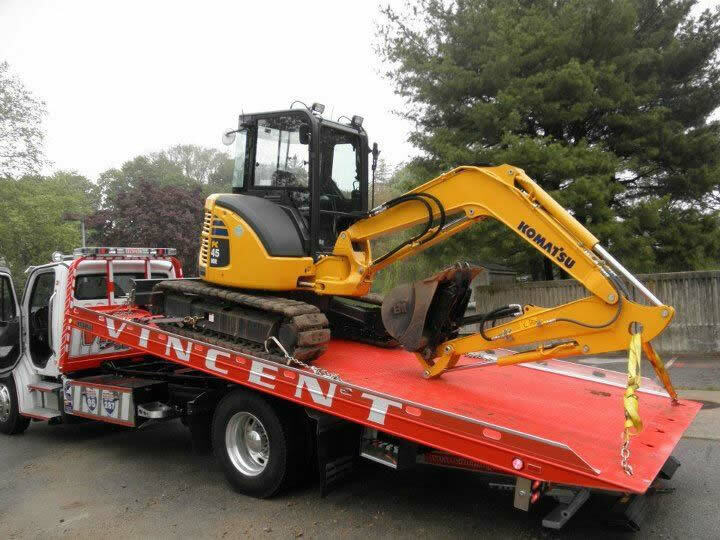 With one of the lowest loading angles in the world, the flatbed's dovetail design allows us to tow any sports car without worrying about bottoming out. The hydraulic winch is wrapped with 150 feet of cable giving us the advantage to pull vehicles out of hard-to-reach locations. 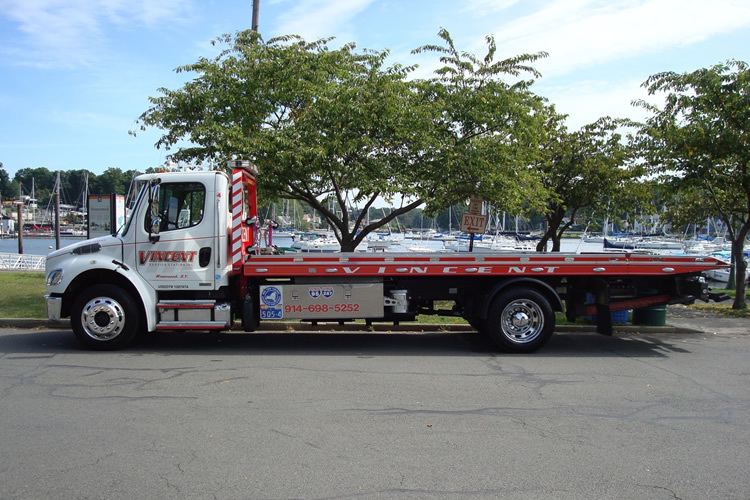 This flatbed is our �first out� simply because it is the ideal light duty tow truck. Packed with plenty of horsepower and a very deep bag of tricks makes the Right Approach the best approach!